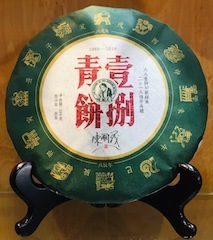 This aged white tea is made traditionally from the high mountains in the organic ecology of Fujian. 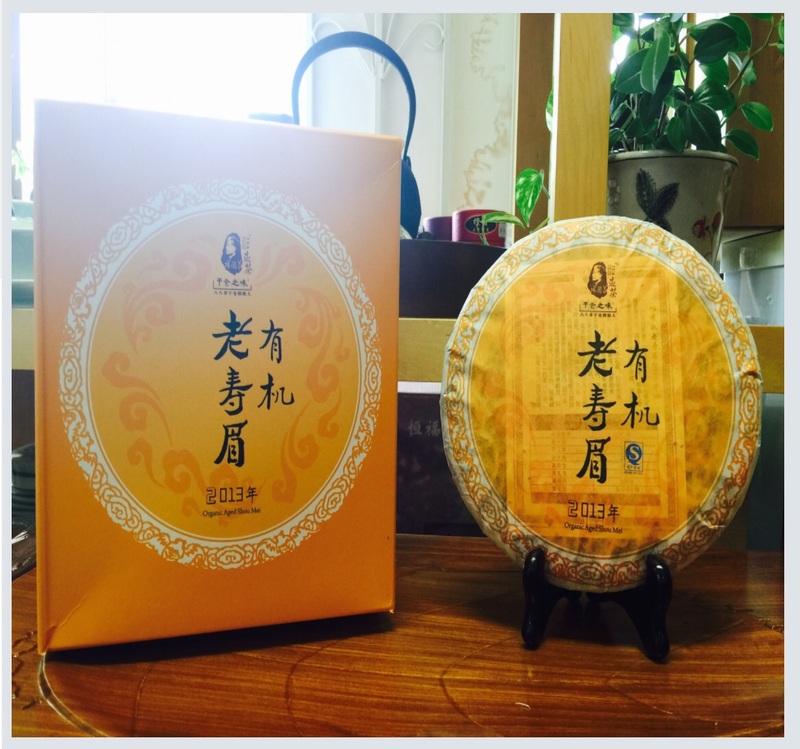 White tea can be drank immediately or aged for many years. The flavour of white tea becomes more charming through storage.